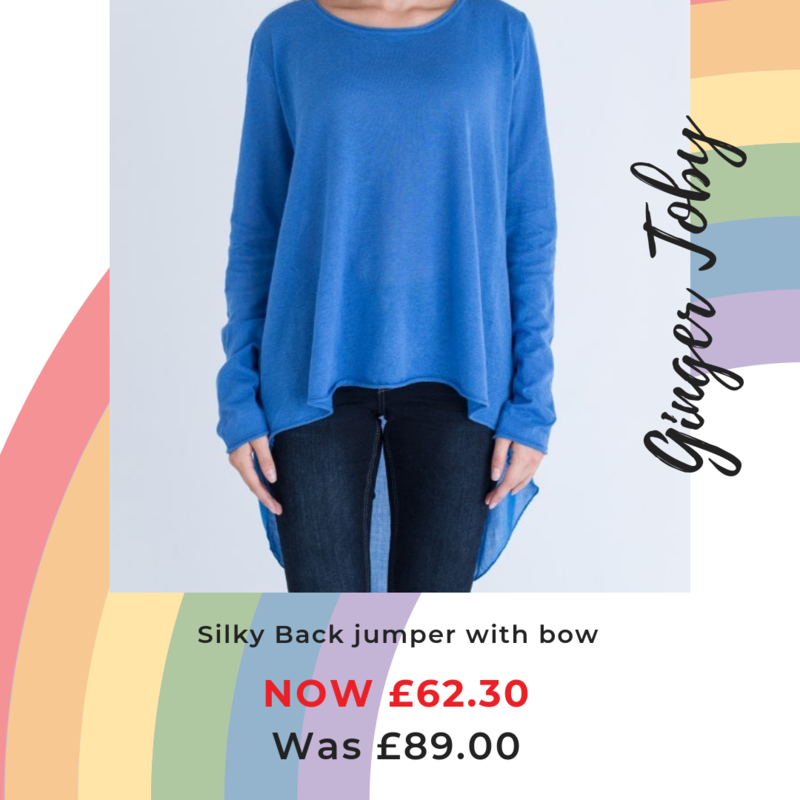 Injecting some colour into your new year! 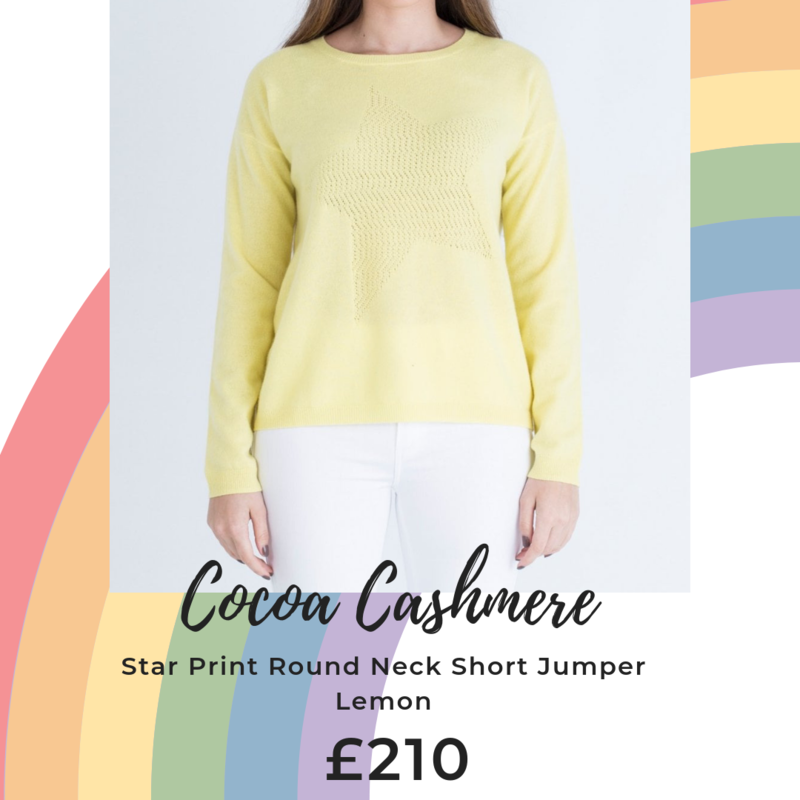 Brightly coloured knits are a huge trend this year as seen in Vogue, Red, Prima and Elle. 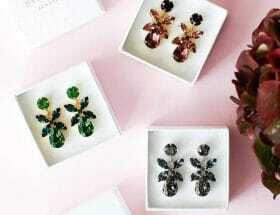 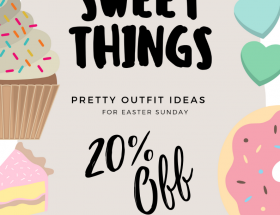 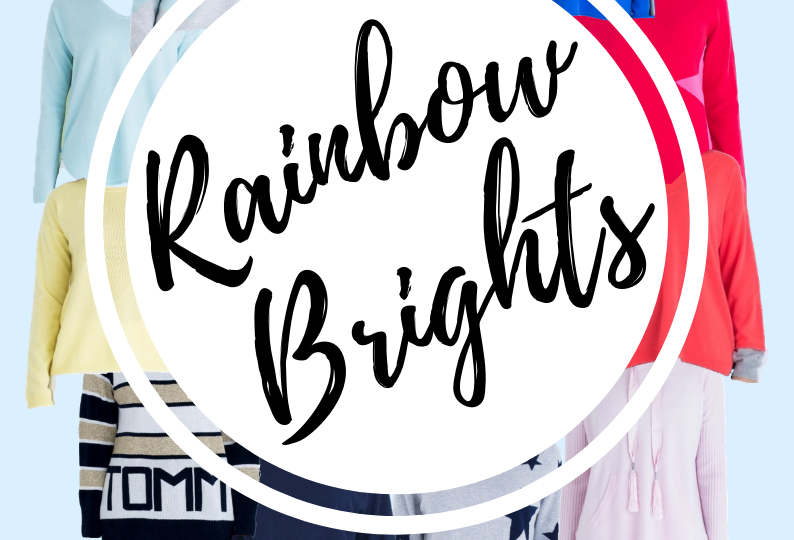 We love all things bright and beautiful here at Sister so this is certainly a trend we can get on board with. 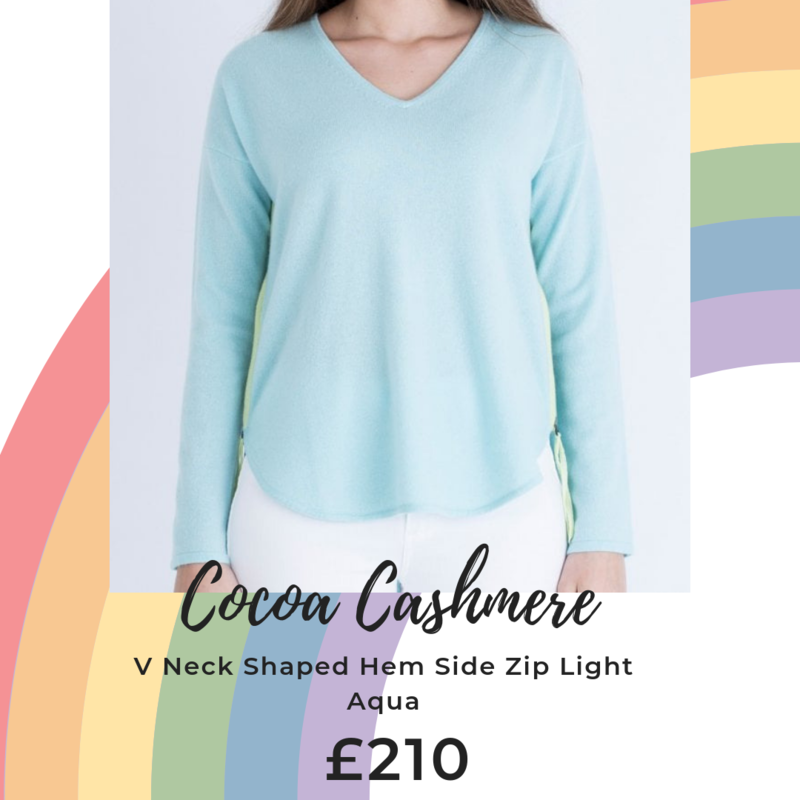 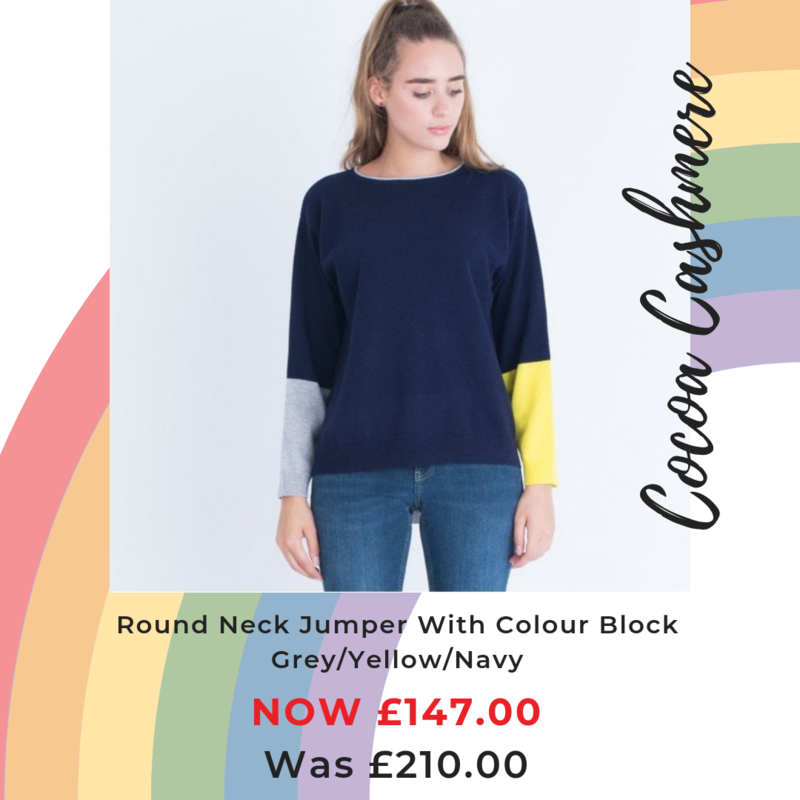 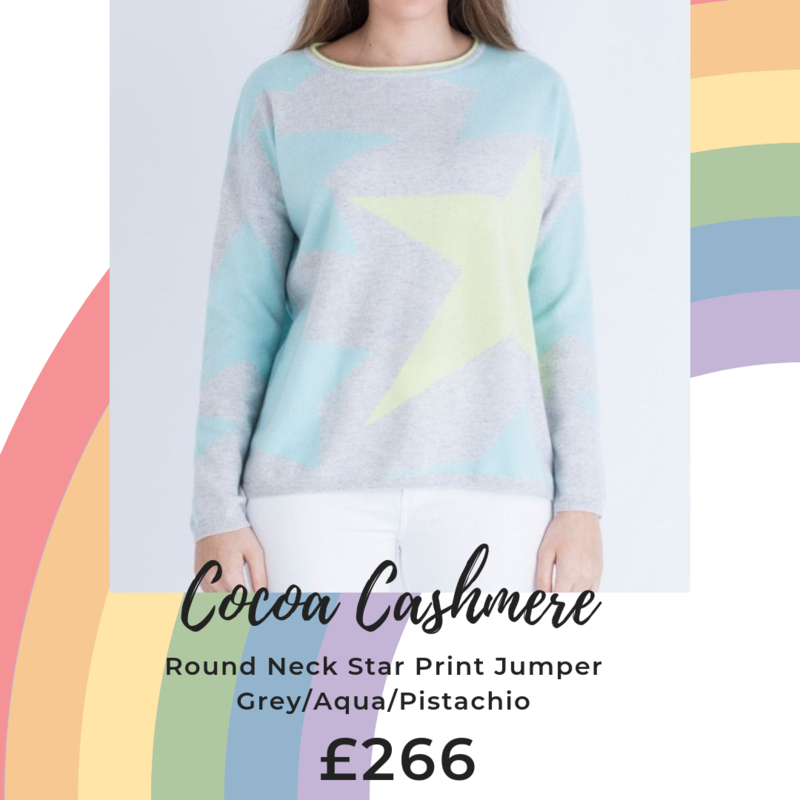 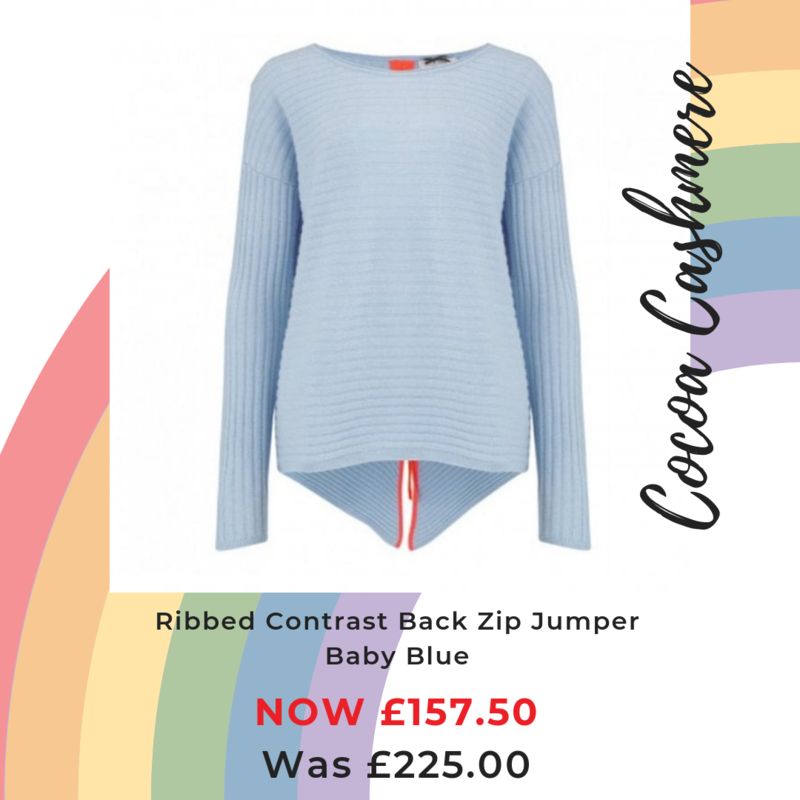 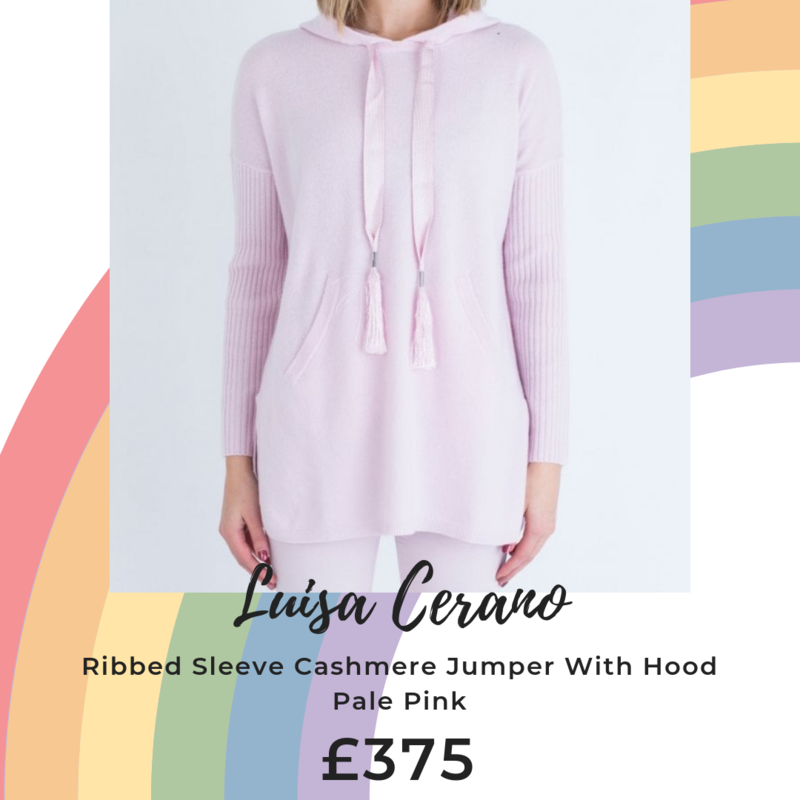 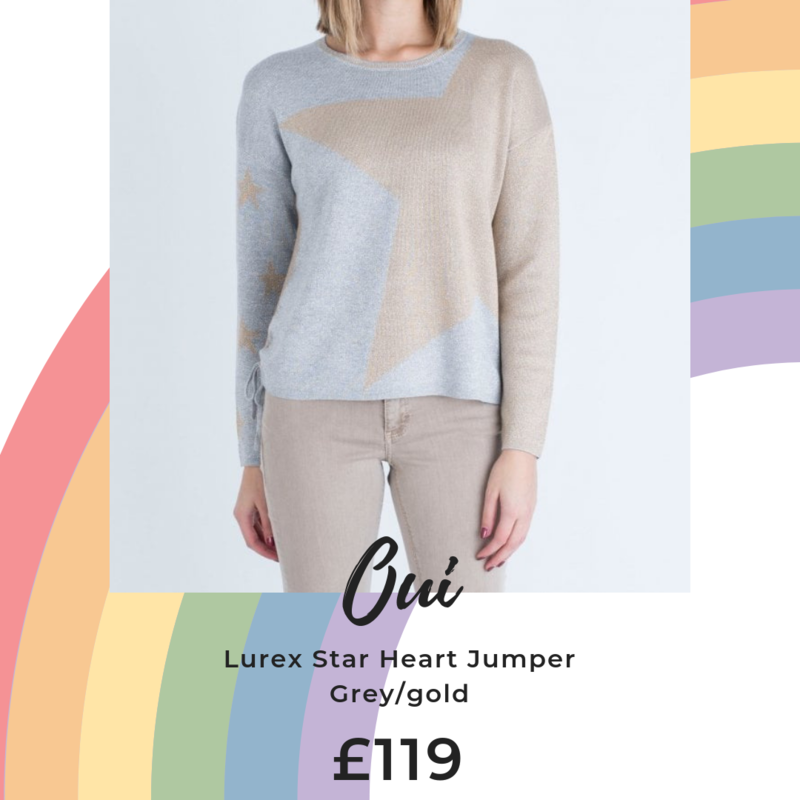 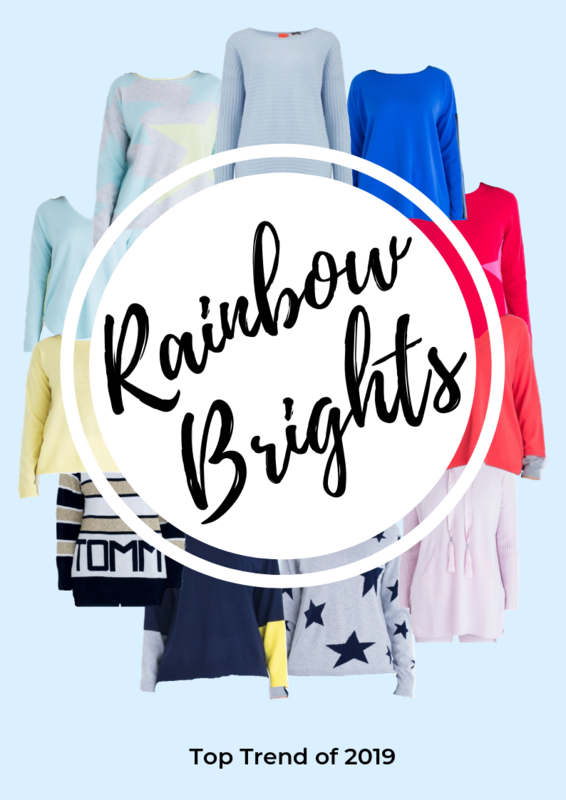 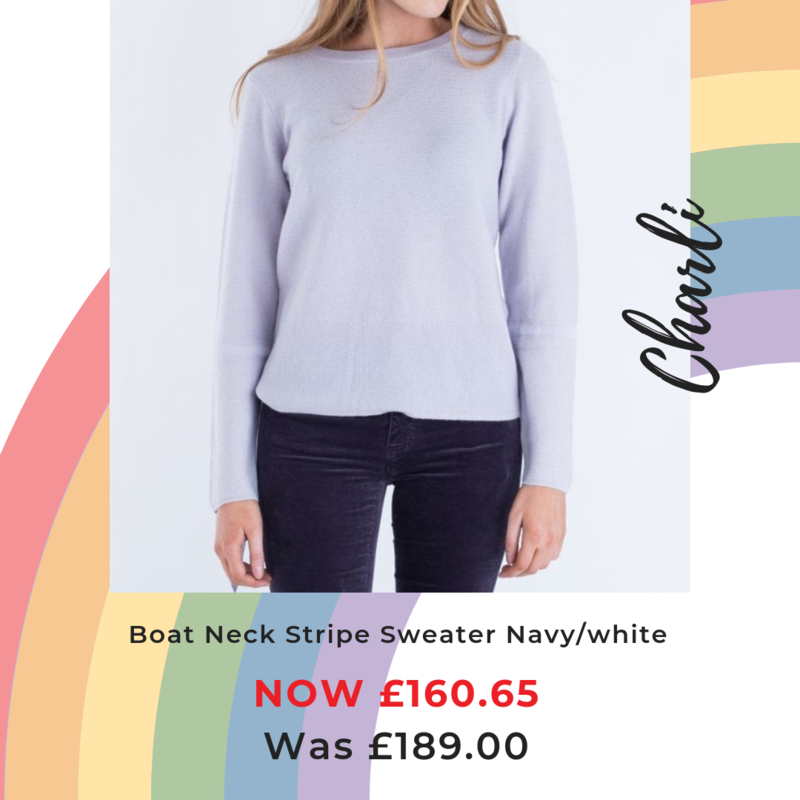 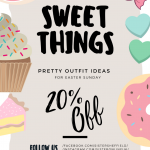 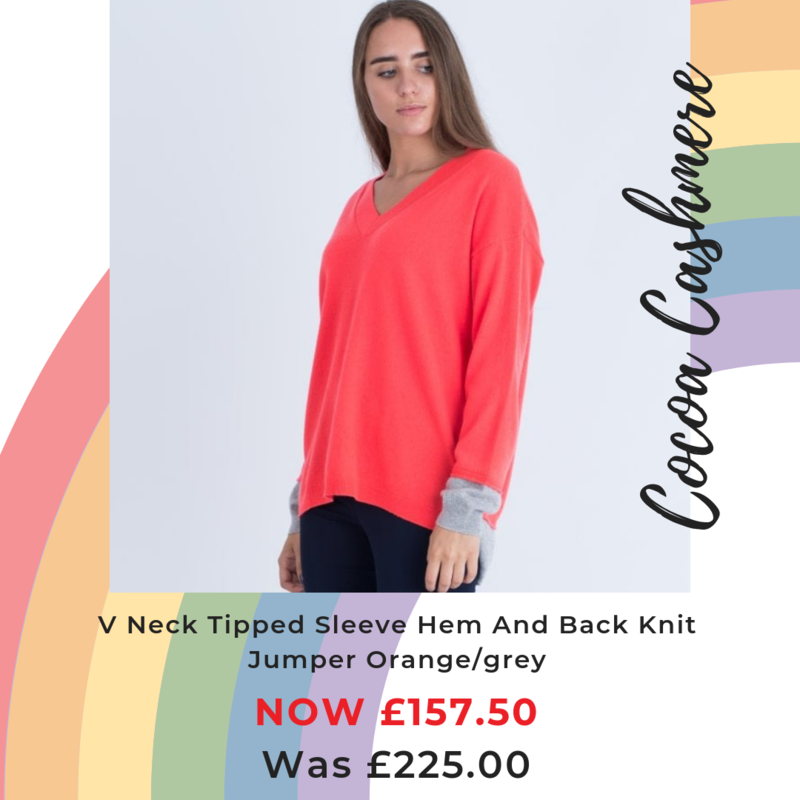 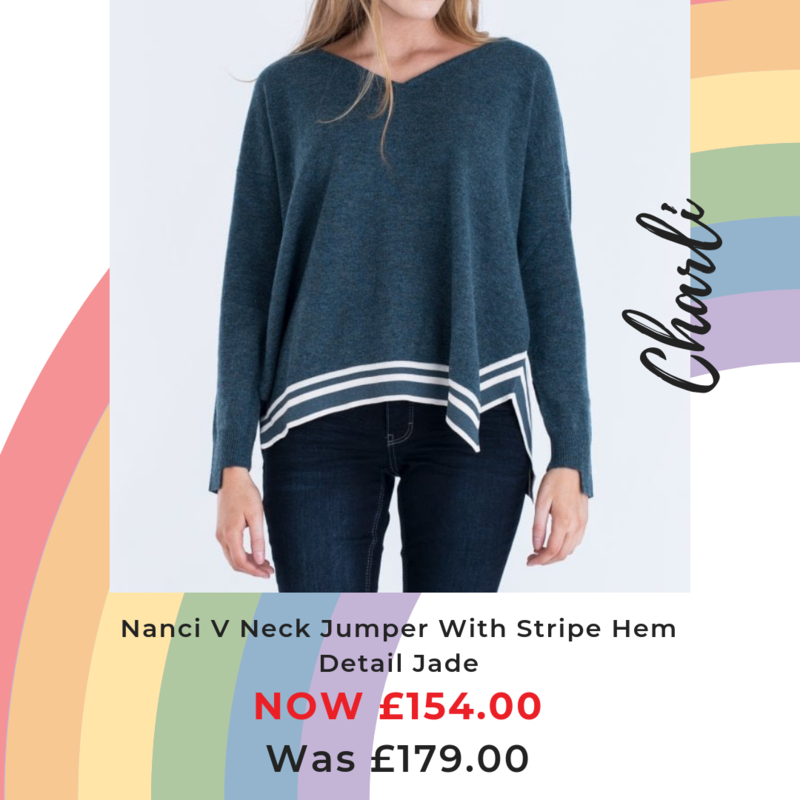 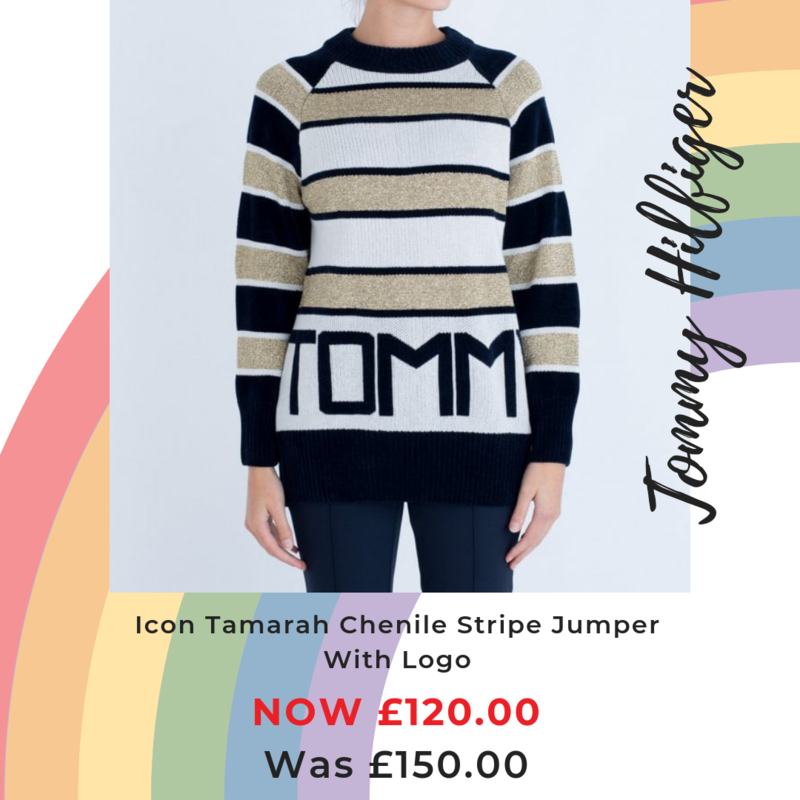 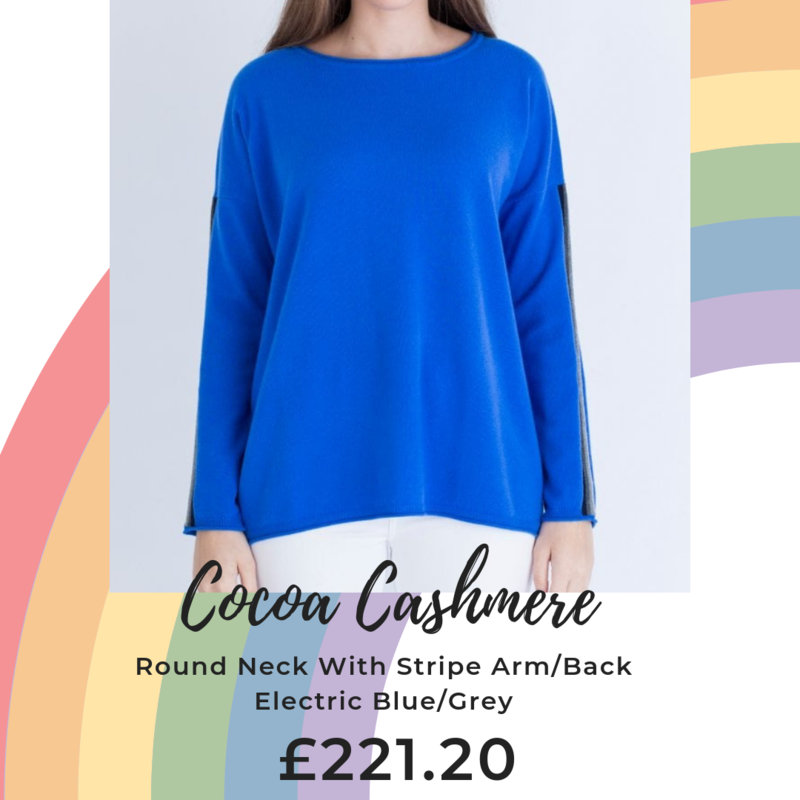 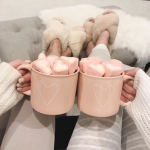 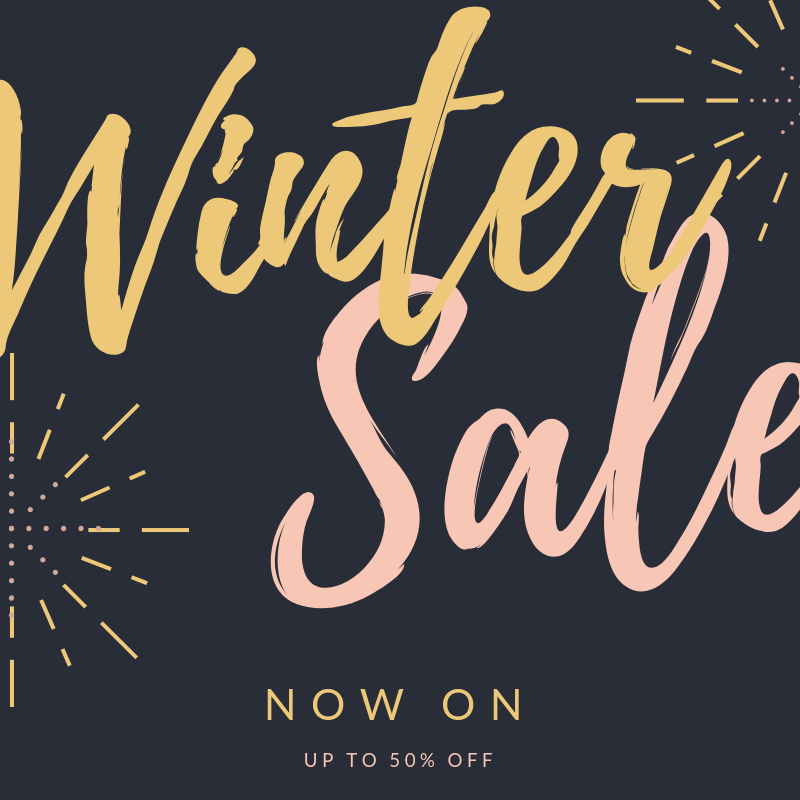 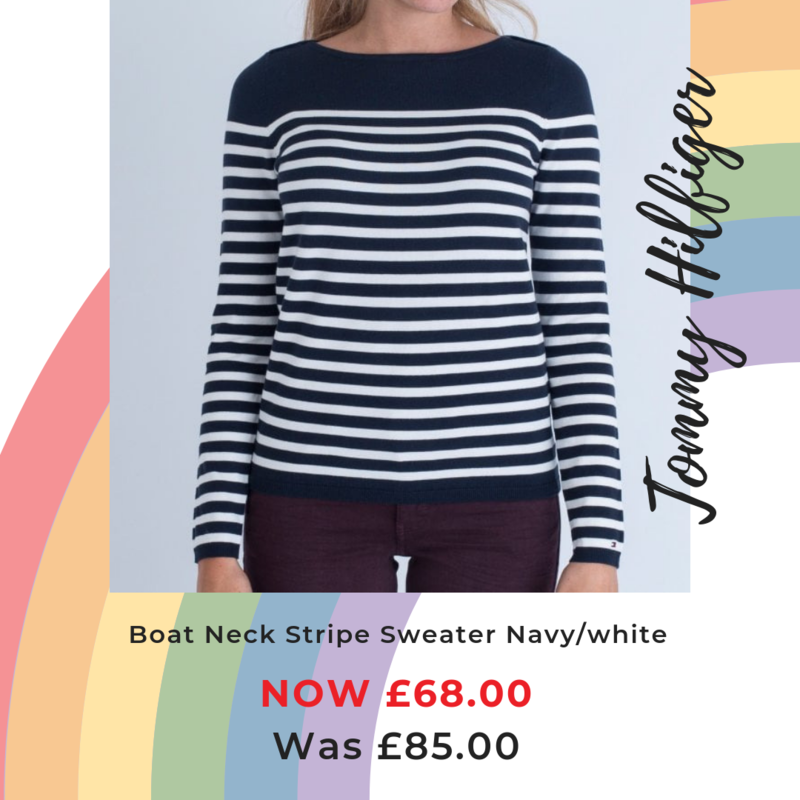 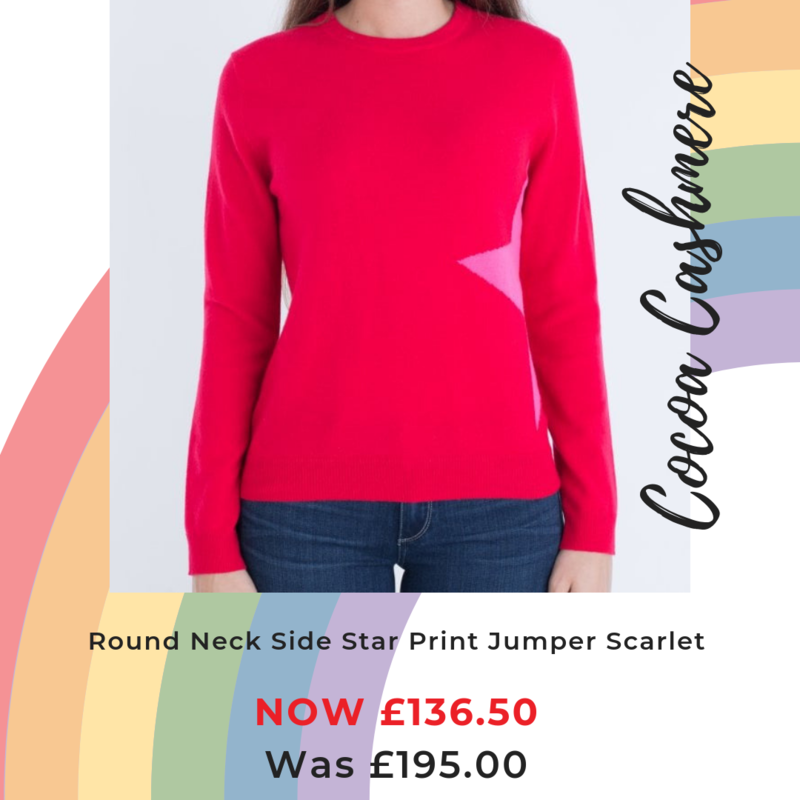 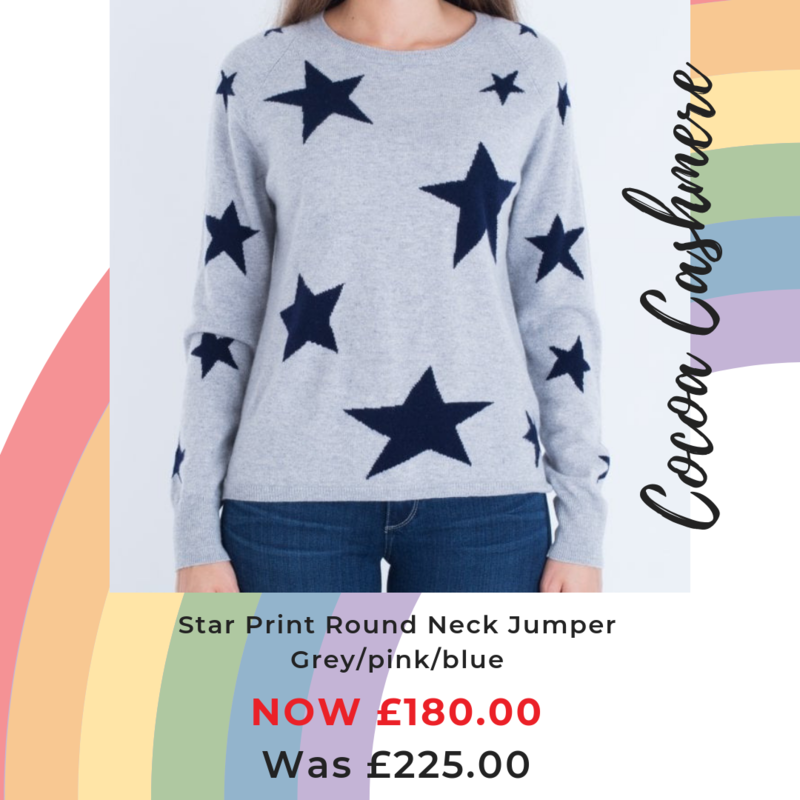 Check out our full range of knits or shop the rainbow below….